HLB McKeogh Gallagher Ryan is a leading advisor to nursing homes and other healthcare businesses in Ireland. 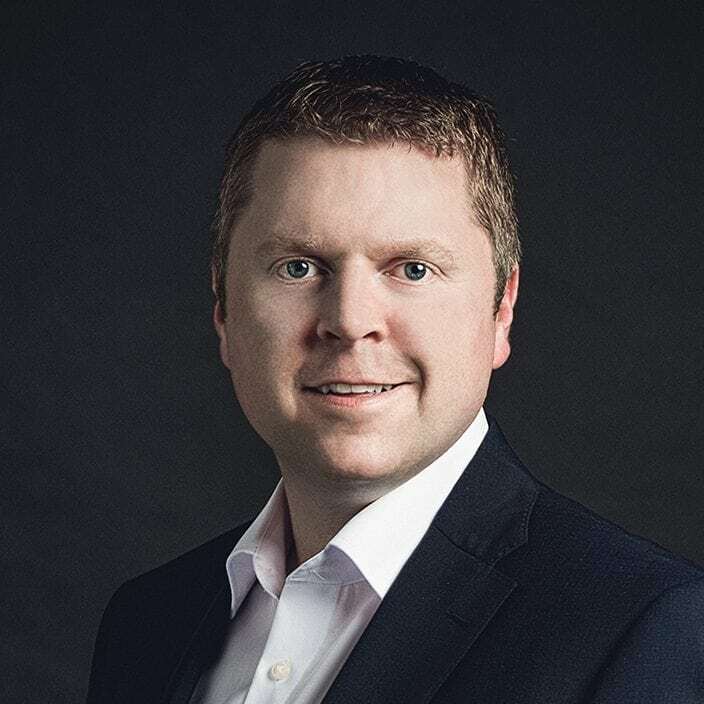 Eoin Ryan has been involved in the healthcare sector for nearly 15 years. In the past, Eoin has been involved in a number of national initiatives including national surveys and sectoral reports. Our nursing home client base extends across Ireland from rural to urban homes and of all sizes. Our team is well known to key stakeholders in the sector including the NTPF, valuers/property agents and funders/banks. We have advised a number of operators on buying and selling homes. We understand the mechanics of same including valuations, market conditions and the factors involved in successful completion of a transaction. Our multi-disciplinary approach allows us to look at all commercial, financial and tax aspects of such transactions. Our understanding of the sector and the financial aspects of nursing homes leaves us well-placed to advise clients on development plans. We also have extensive experience of dealing with succession planning for nursing homes and their owners. We have and continue to work with a large number of businesses in healthcare. These include GPs, dentists, medical consultants, and pharmacists. We have worked closely with clients to improve their performance, structure their tax affairs and provide strategic advice. We can provide healthcare and nursing home clients with the full range of Audit and Tax services. We understand nursing homes from conception / feasibility, to development, to construction / purchase, to financing, to operation and to financial performance. From the inception of our business HLB McKeogh Gallagher Ryan and its partners have been rock solid business partners. We have received a hands on tailored service which has provided us with the platform to develop and expand. At all times the service and attention given to our business has exceeded all expectations.